Just because you're in a niche market doesn't mean you can't make a lot of money. In fact, six or seven figure a year businesses have been built around tiny niches like making your parrot talk or repairing very specific PC problems. How can you take your tiny market, no matter how small, and still build an extremely profitable business? The first and most important step is to build a list. Without a strong list, nothing else matters and nothing else works. 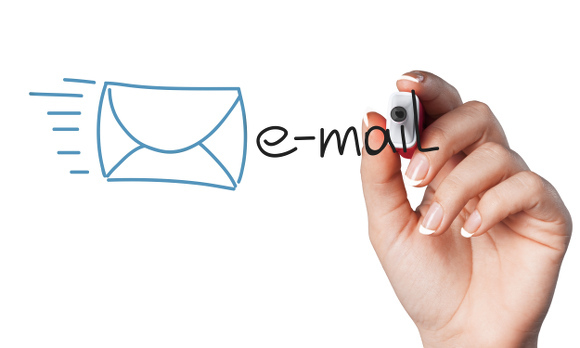 Make it your home page's primary and only goal: to get your visitors on an email list. Aim for a conversion rate of at least 15%. Email the people on your list regularly and build a relationship with them. Demonstrate that you know what you're talking about by giving them great advice, consistently. Successful marketers know that the money is made on the back end, not the front end. If you're in a niche market, however, sometimes it can be very difficult to come up with back end products. If you're having trouble coming up with a second topic, instead try coming up with different ways of presenting the same information as your first product. For example, do group coaching calls or individual coaching calls. Charge for it, record the calls and turn them into a product. If your initial product is just a digital eBook, consider creating also a physical DVD or CD set. The perceived value is a lot higher. If you can work a high ticket item in there, such as a big DVD set or a workshop, you have an even better chance of making a lot of money even in a small niche. In a small niche, most of the high profile teachers and marketers will know one another. If there are big players in your industry that you don't know yet, make an effort to connect with them. If they've already heard of you, often all it takes is a phone call. Partnering with other people in your industry for various projects is an extremely powerful way to take advantage of the smallness of your niche. Do products together. Do group interviews. Teach a workshop together. Create a DVD series where every guru in the space participates. Charge a lot of money for it. It's been said that the difference between experienced marketers and beginning marketers is that they think with "one more zero." Beginning marketers ask themselves how they can make $2,000 a month, while successful marketers ask themselves how they can make $20,000 a month. The actual techniques may not be all that different, but it's how you apply them. Start by building a highly responsive list, then develop a product line with a wide range of price points. Finally, find others in your industry that you can partner with to increase your earnings even more.